The backbone to our business growth coaching services is a highly versatile approach that has changed thousands of businesses for the better: Business Model Innovation. 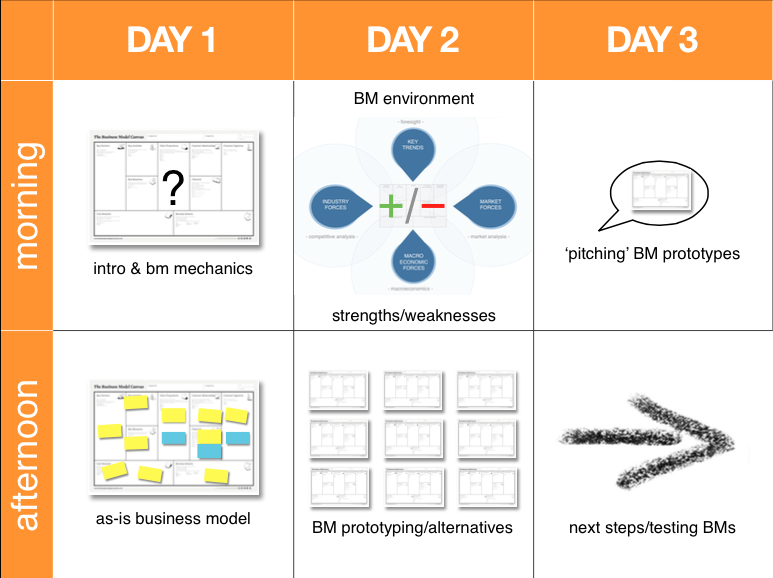 Using the Business Model Innovation framework will give you something unique: an understanding of your business from a new perspective – sustainability and growth. Most current and aspiring business owners are concerned about their ability to grow their business as an entrepreneur. An initially great idea seems to fade out and revenues stall, while costs still remain fixed. Where have all the customers gone? In most cases, the jobs customers wish to achieve – by using your products or services – is vaguely defined within the business; so are their problems, pain points and gains they wish to receive. On top of this, you are likely offering services or products that are not providing sufficient painkillers for customer problems, nor gain creators for making their lives easier, more fun or less costly. In other words, there is no fit between your customer segment(s) and your value proposition. 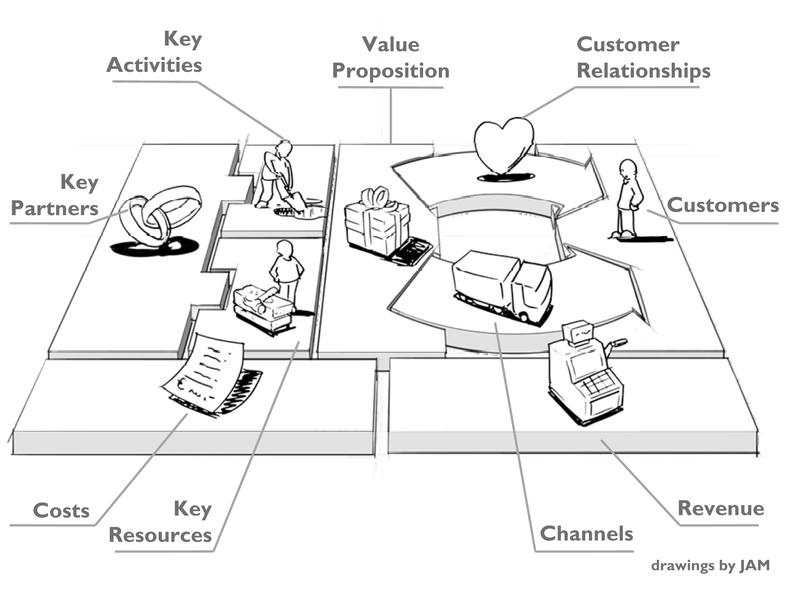 Using this framework, we will help you to (re)establish the fit between your customers and your value proposition, understand your current stance on the market (strenghts and weaknesses) as well as your future outlook (opportunities and threats) in light of your business model. Worry not, we have plenty of flipchart paper and post-its to capture everything and then distill those into actionable insights. Come along, let’s begin this journey together! How do we get going with growing your business? Step 3: Training – as seen necessary, based on the growth journey. Training could include communication, creative problem solving, a new HR model, time management, motivating your team, etc.